from a trusted family run company. Glasgow’s No.1 Installer Of Windows, Doors, & Roofline. Westfarm Windows is a local family run double glazing company in Glasgow. With over 20 years in the windows & doors trade we pride ourself on our professional installation of Upvc windows in Glasgow, doors and roofline products. We have a fantastic reputation which has been built up over many years and our no hard sale approach combined with outstanding customer care has provided us with many happy customers. If you’re looking for a no hassle and no obligation quote for windows & doors why not contact us to arrange a free home visit. 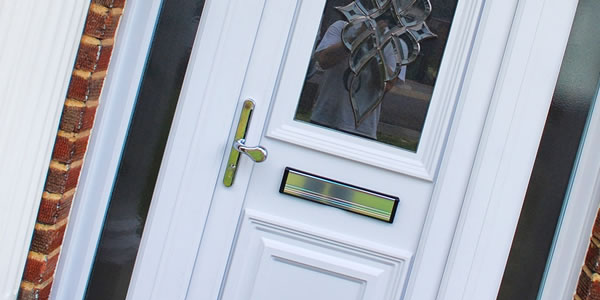 We don’t employ salesmen so you will speak with the business owner direct and we always aim to keep our home visits short (usually under 30 mins) giving you sound piece of mind and a price that’s less than other double glazing companies. As a small family run double glazing Glasgow company we understand the need for a quality products without the huge fees that normally come with using the larger window companies. 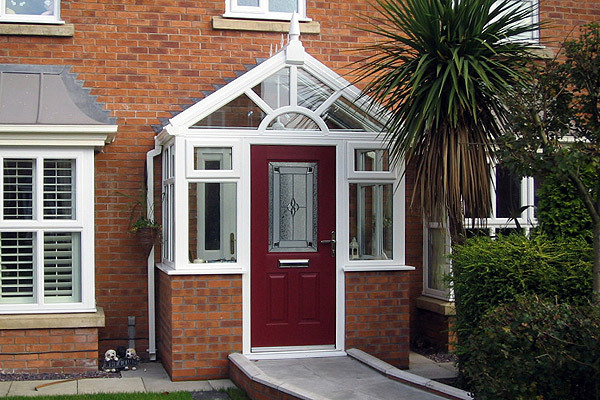 We provide a free no obligation home visit and tailored windows installation to suite your exact needs. That means a great product and service at prices that won’t break the bank. We know we have many competitors so why not read our Freeindex reviews to see what our customers think. Call 0141 374 2504 or arrange an appointment with us today! Why Buy From A Local Windows Company? Here at Westfarm Windows we install many of the leading brands of windows & doorsas the larger commercial window companies. You can be sure that we never use cheap products and our quality of workmanship is the reason why many of our clients recommend us to their family & friends. We use the latest in window technology to offer unbeatable windows that are not only great in price but come with great energy saving benefits and wide range of styles to suit your home. View our wide range of services here or contact us today! Looking for a price? We don’t have prices for windows, or any prices for that matter. That’s because all of our customers are different and require tailored solutions to find their ideal windows or doors. 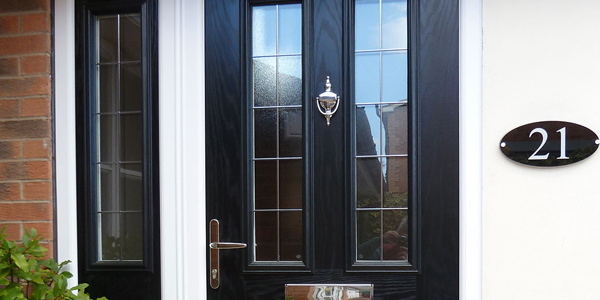 We supply and fit a wide range of double glazed windows and doors from many of the top brands. Why not have a look or arrange a free home visit to discuss what you’re looking for? 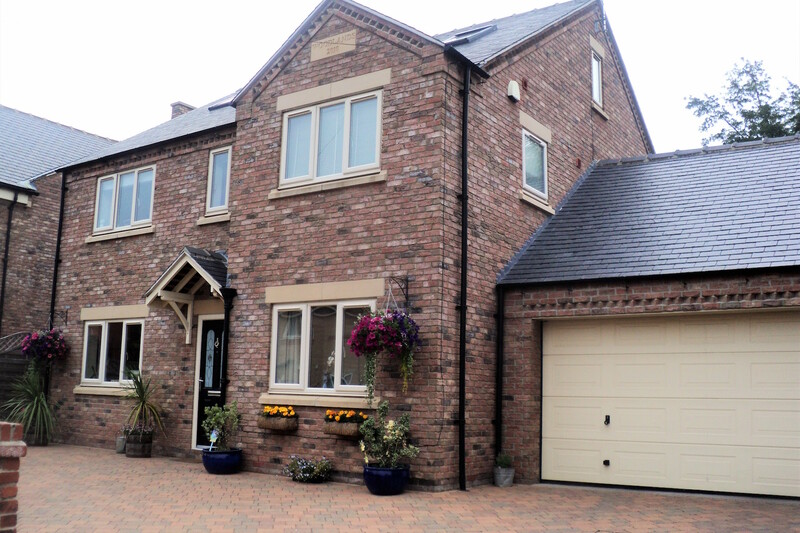 We design and fit all of our own windows and we take full control of the project from start to finish. What we quote on your home visit is the price you pay. We don’t give approximate quotes that inflate once you’ve signed an agreement, we provide a final price and that’s the price you pay. 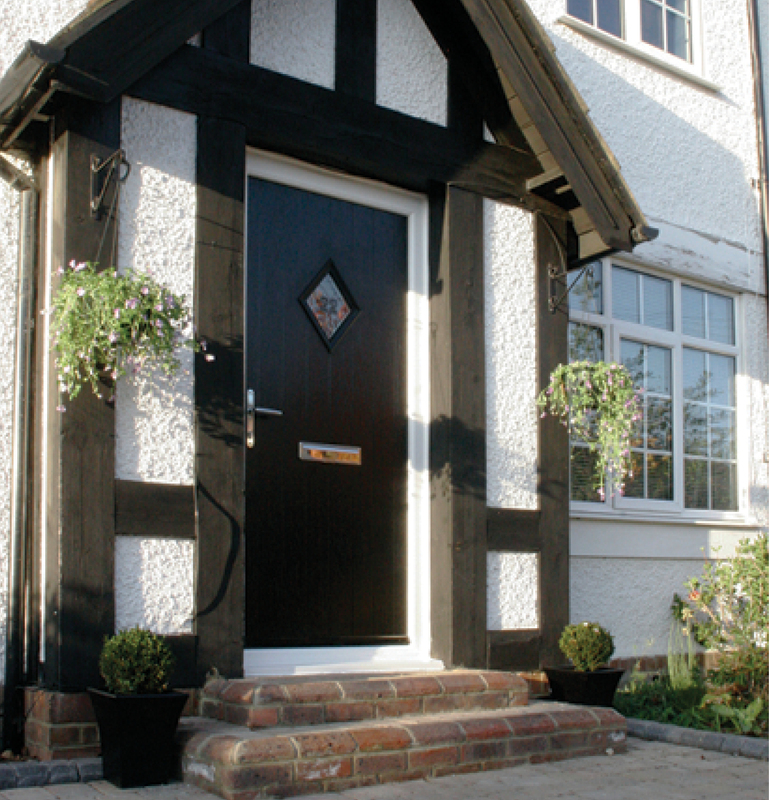 With no hard sell and great prices, there’s no better company to trust than Westfarm Windows. To arrange a home visit call us on 0141 374 2504 or drop us a message! Here at Westfarm Windows we take pride in the many happy customers we’ve served over the years. Take a look at some of recent reviews. And many more great reviews on free index! 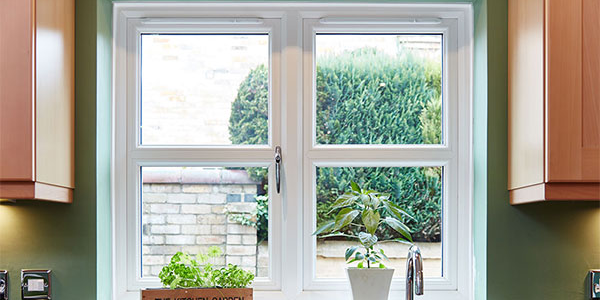 Here at Westfarm Windows, we are proud to offer a dedicated double glazing service to our customers.We believe that any property can benefit from quality fitted doors and uPVC windows, which is why they have become a popular addition to a variety of homes. But what are these benefits and how can they make a difference to you? One of the main benefits of double glazing is that it helps to control temperatures within your home. During the winter, it provides insulation that stops around 50% of the warm air in your home from escaping, a handy thing in Glasgow where winter months are around zero-5 degrees. It is also designed to trap the rays from the sun too. This is great in the winter for generating heat, and the summer for minimising the amount of heat that then makes its way into your home. Because they prevent warm air from escaping, they are known to reduce the energy usage, and in turn reduce the amount that you have to pay out in energy bills. It also has a lower impact on the environment too. Another great benefit is that double glazing reduces condensation, which is one of the biggest causes of mould and mildew. A common issue that can cause problems for your property and for your health. Finally, they can also reduce noise from the outside world. This particularly useful if you live in an area that receives high traffic or that has a greater level of noise then which you are comfortable with. 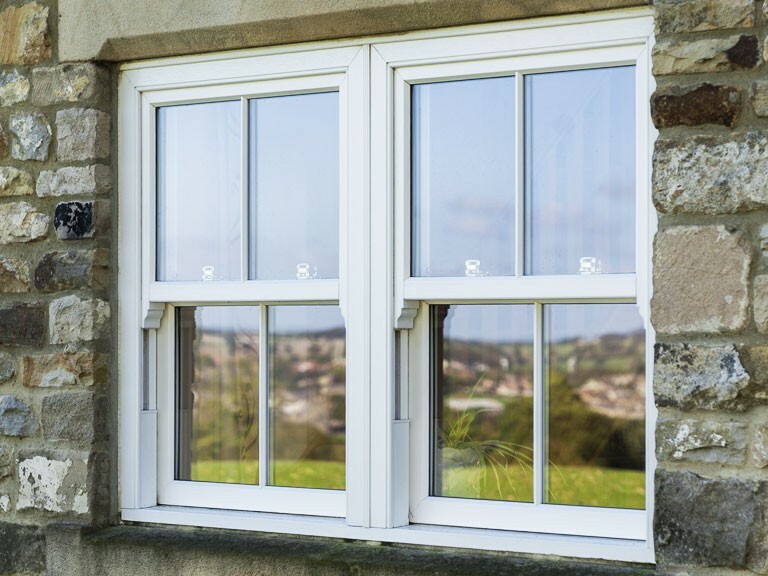 When it comes to installing double glazing, one of the most common materials used when making the windows is uPVC. There are a variety of reasons why it is a popular choice. One is that they are incredibly durable. 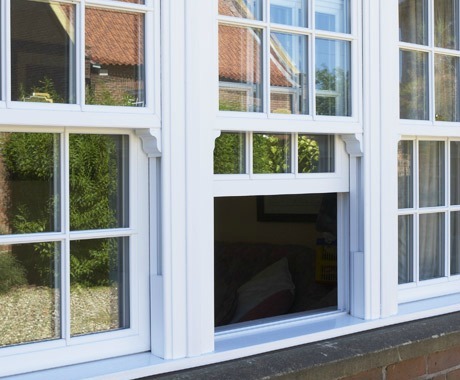 Wooden windows in particular have a tendency to rot over time, whilst uPVC windows are resistant to a variety of weathers. All without dampness getting into them frames. They are also incredibly secure. They are designed to be almost impossible to break through or damage, which is great if it is important for you to stay safe. 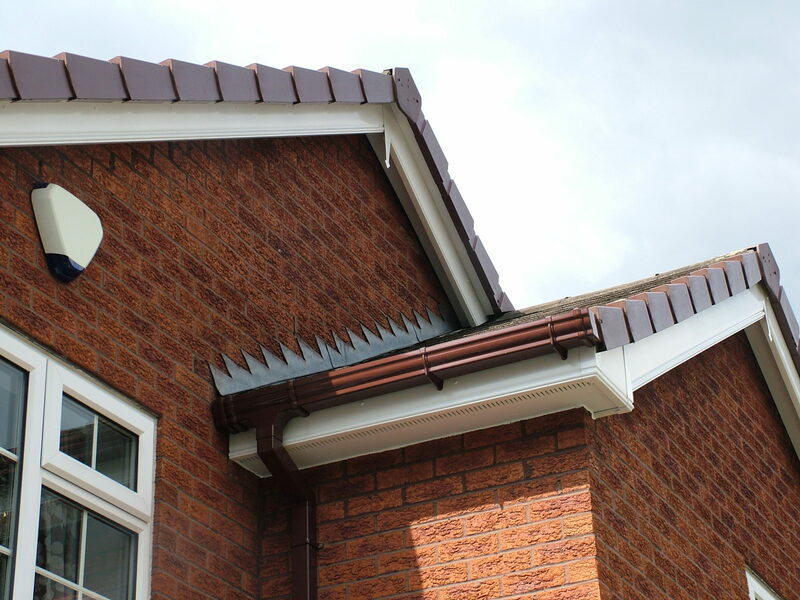 It is also great for insulation, and as this is an important benefit of double glazing. You will want to make sure that you have a window frame that offers the very best in insulation. 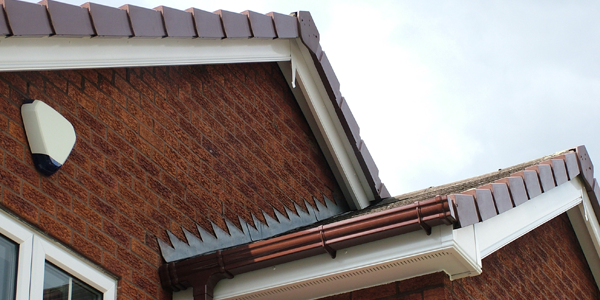 A popular reason that uPVC is picked is down to the fact it is attractive. It comes in a variety of different finishes, including wood grain and other colours. All of which makes it a great addition to your property. 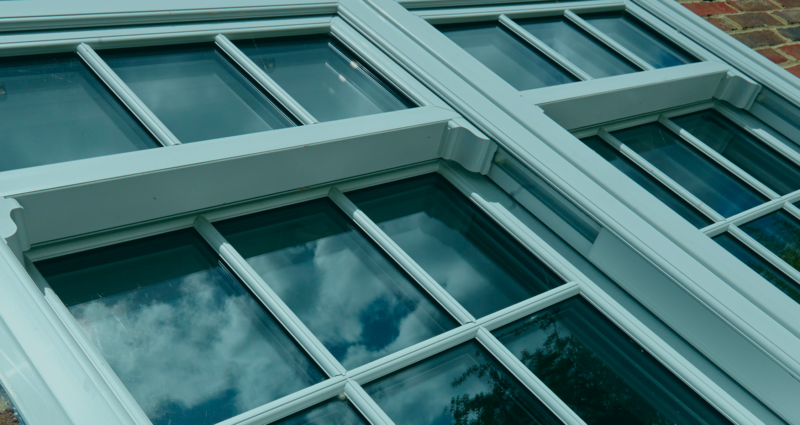 No matter the type of window that you go for, it is important that you use a professional window fitting company that will give you the very best service. 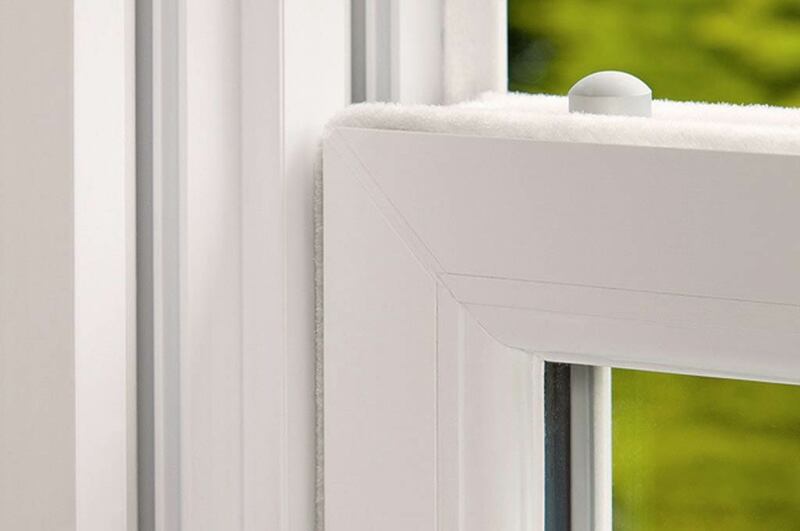 Here at Westfarm Windows we are experts in upvc , and we can make sure that you have high quality windows that are sure to stand the test of time.